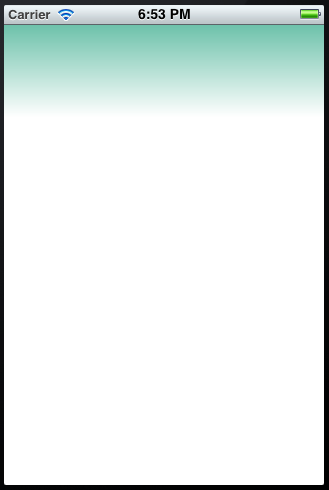 One way to set a gradient background to a UI component is to create an image with the gradient colors and then assign it as the background image of the component. The alternative presented in this post is the use of the class CAGradientLayer. colors. An array of CGColorRef objects defining the color of each gradient stop. locations. An optional array of NSNumber objects defining the location of each gradient stop. startPoint. The start point of the gradient when drawn in the layer’s coordinate space. Default value is (0.5, 0.0). endPoint. The end point of the gradient when drawn in the layer’s coordinate space. Default value is (0.5, 1.0). The first step is to import the QuartzCore package into your class. Do this by selecting your project target, then selecting “Build Phases” and “Link Binary With Libraries”. Press the add button and search for QuartzCore. Add this line to your import section. 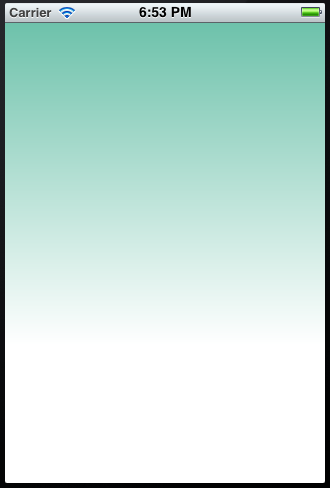 In this example we are setting the gradient as the background of our view. Add the next code into the viewDidLoad method of the view. The standard way to load an URL into a WebView object is using the loadUrl method. But if we need to load an URL into the WebView submitting POST data, use instead the postUrl method. To create the POST data, use a string and encode it. Allows an attacker to conduct a denial of service. Discovery date. Somebody discovers that the vulnerability exists. Disclosure date. A trusted security organization or the vulnerable software producer discloses the vulnerability existence. Exploit date. Somebody creates an attack which exploits the vulnerability. Patch date. Vulnerable software producer provides a solution or patch to protect the system. It is not necessary that these four events occur in the vulnerability life cycle. A vulnerability can be exploited with no previous disclosure or can be patched with no previous exploit. 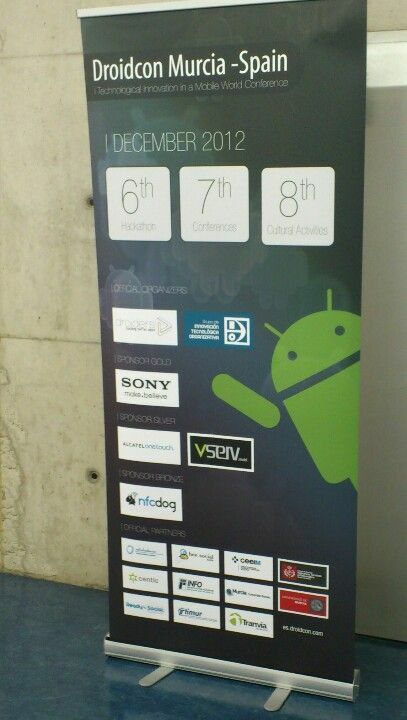 Yesterday I attended the I International Conference “Technological Innovation in a Mobile World” 2012. 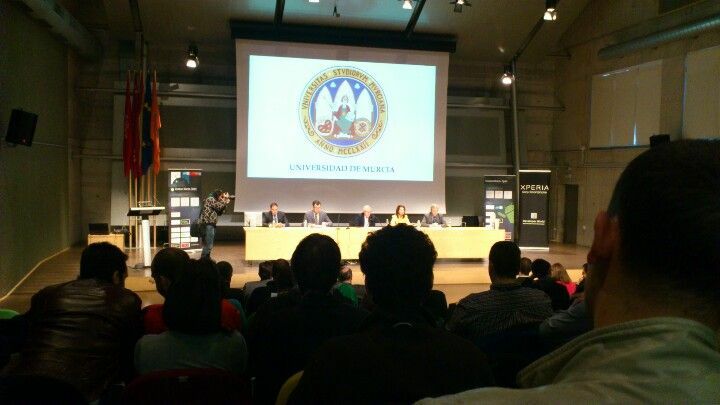 The conference was held in the Faculty of Economics and Business of the University of Murcia, Spain, and took place jointly with Droidcon, the international conference which deals with the technical and economic aspects of the mobile-devices platform Android. Android In-app Billing by Hermés Piqué. Android Tips & Tricks – Boosting your productivity by Fernando García. Air superiority for Android Apps by Saúl Díaz. Thinking of CPU and Memory by Oriol Jiménez. Custom Android Code Templates by Paul Murphy. Designing Android Apps People Love by Luis Santos.